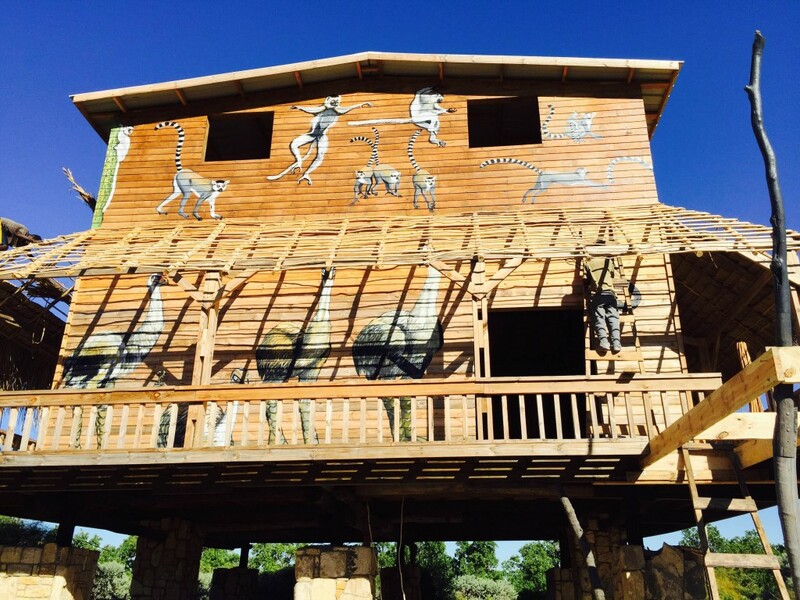 Today, we have a guest post by Anthony Arnold about the dire situation in Ranobe, located in the Mikea forest region of southwest Madagascar. 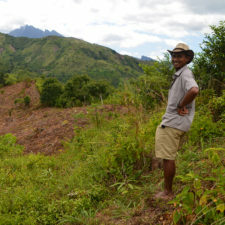 Anthony is a recovering conservation biologist and is among the founders of the NGO Ho Avy in SW Madagascar. You can reach him at mad.hoavy@gmail.com. 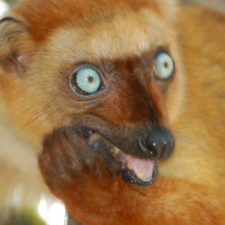 The Mikea forest region is home to eight species of lemurs – the highest diversity of lemurs of any forest in the Southwest region of Madagascar. 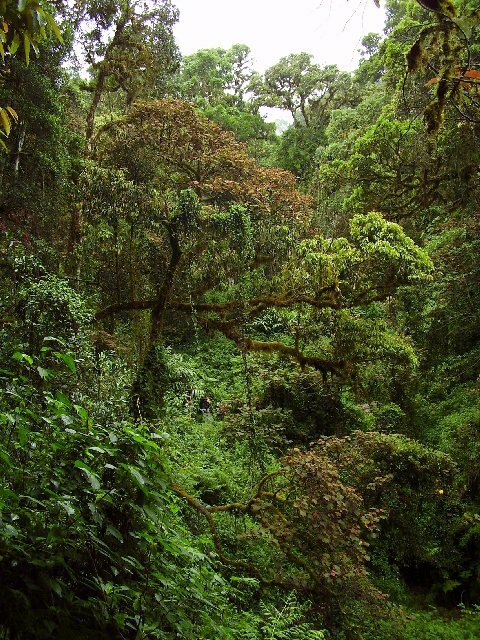 However, the southern stretch of Mikea forest, known as P(oint ) K(ilometer) -32 Ranobe (the spring/oasis) has considerably more vertebrate species than either of the Southwest’s National Parks – Mikea and Tsimanampetsotsa – or the special reserve of Beza Mahafaly. Yet, despite its incredible ecological traits, as home to some of the world’s rarest flora and fauna (of which more than 90% are endemic) there is one massive difference between those areas and PK-32: Ranobe remains unprotected. How is it that despite its biodiversity significance, Ranobe has become Madagascar’s forgotten forest? It is important to take note of some of the hurdles to greater protection: There are so called ‘wicked’ social-ecological problems in the area – most notably the presence of the Toliara Sands mine and unregulated immigration activity to exploit the forest and marine resources. Rapid population growth continues to threaten the area. But these elements certainly are not unique to Ranobe. Conservation efforts have encountered many of the same issues around Ambatovy and Ft. Dauphin, and prevailed in the end. Given the rate of habitat destruction in the area, Ranobe represents an enormous opportunity for the conservation community. 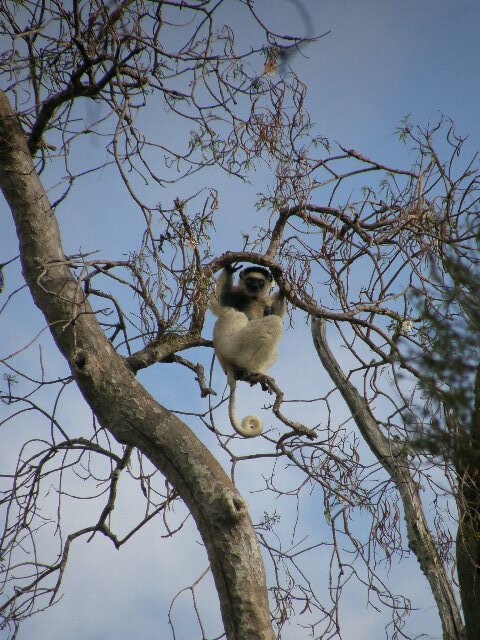 What can account for the lack of conservation impact in the area? Millions certainly have been spent and all that stands now are a few faded, clumsily placed road signs, alerting bush camions not to run over the world’s rarest chameleon. In part, I believe it can be attributed to the approach, as “top-down” is the best descriptor for much of the conservation efforts in the area. Flyovers give (usually foreign) teams a connection to the landscape, but they give little context or insight into these communities that know their environment is degrading rapidly. Seeing these impacts a little more close-up, it seems there should be some accountability when some of the world’s rarest species are on the line. Otherwise, people just won’t take you seriously. As a result, money has been spent with literally no impact, except perhaps to demonstrate empirically that top-down approaches fare poorly in Atsimo-Andrefana. As the Toliara Sands project picks up steam, and the African Development Bank funds a huge Chinese-built road project (dynamiting the limestone plateau that Du Puy believed so important in the process), conservation groups seem to have retreated. The situation is dire in Ranobe. But the course can change. Doomsayers might have you believe that it is too hard to work in the area but I can tell you that it just isn’t true. Let’s hope we can come together to protect this vital ecological hotspot – for the lemurs, for the sustainability of communities, and for the preservation of a special place. 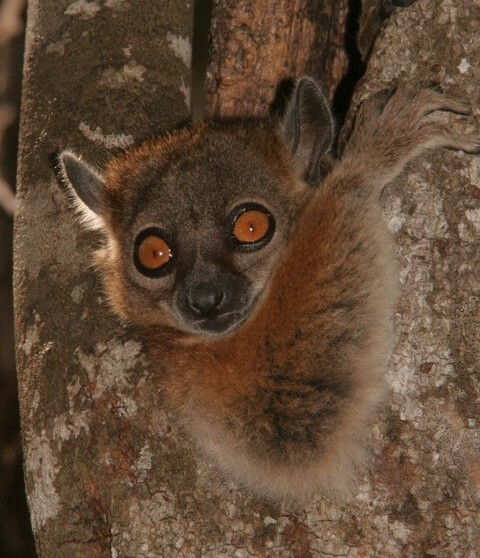 This is especially true in light of recent research: In 2010, Gardner rediscovered a species of Mirza (giant mouse lemur) in Ranobe. We know that ‘fly by’ conservation does a terrible job of cataloging rare species, like the Licodryas (species of snake) that literally fell into my lap while writing this. Who can guess what we are missing at this point? 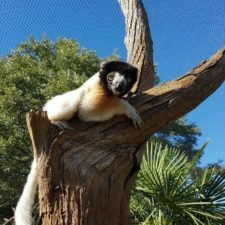 From the endangered species and conservation perspective, much more could be going on and getting done for the benefit of lemurs, their habitat, and the marginalized communities who rely on the same resources. The last five years of funding may have been wasted, but let’s hope we’ve learned from those mistakes so that our next five are not. 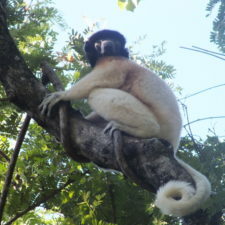 What lemur species are at risk in this region?